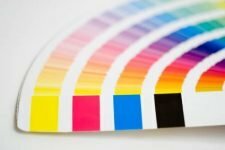 Printing.com Ellerslie @ Mail and Print provides quality printing at a fraction of the price you may pay at other printing companies. 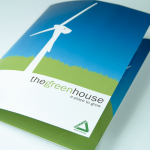 Business Cards, Brochure printing, Leaflets, Flyers, Stationery, Presentation Folders, Catalogues, Calendars, Promotional Items, Envelope printing, Mail inserting, and much, much more. Conveniently located in Ellerslie, Auckland. Check out our new Display and Exhibition range. Mail and Print is proud to be part of the Printing.com Ellerslie printing group, conveniently located in Ellerslie, Auckland. We offer full colour high quality offset printing at discount print prices and a proven brand management system for corporate companies. 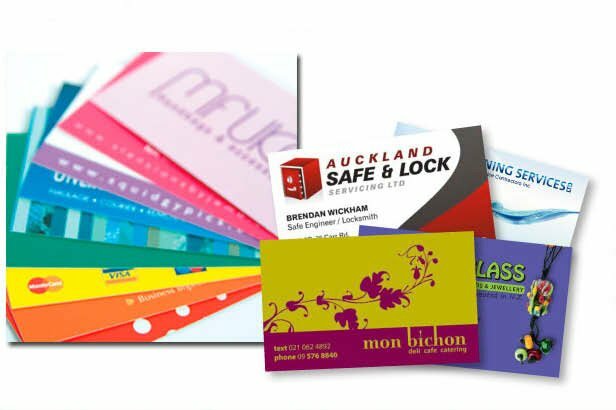 Printing.com Ellerslie serves Onehunga, Penrose , Ellerslie and other areas around Auckland and can create and manage your graphic design printing service for folders, brochures, business cards, flyers, letterheads, leaflets, commercial and business printing. 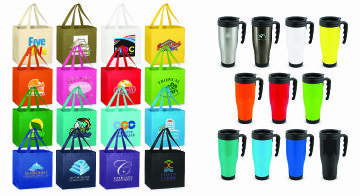 Display products and exhibition displays are covered by us as well. Your printing order will be ready for collection from 644 Great South Road, Ellerslie, Auckland, on time or you will get a full print credit for your next order – this is our guarantee. Only a few minutes drive from Greenlane and the Convention Centre.